On a recent business trip, I happened to have a 12-hour layover in the Moscow Sheremetyevo Airport. Without a Russian Visa, I couldn’t leave the airport and was virtually confined to temporary international limbo. I secured a room at the small Capsule Hotel located inside the airport in Terminal E. Sound familiar? It was hard to find. The hotel’s modest entrance is hidden in an unobtrusive corner of the airport you can easily miss. It doesn’t look like a hotel. It looks like a door to an employee lounge. It’s located right across from a glass-enclosed area where stranded travelers, with rumpled blankets and pillows, sleep on a matted floor waiting for their next day flights. 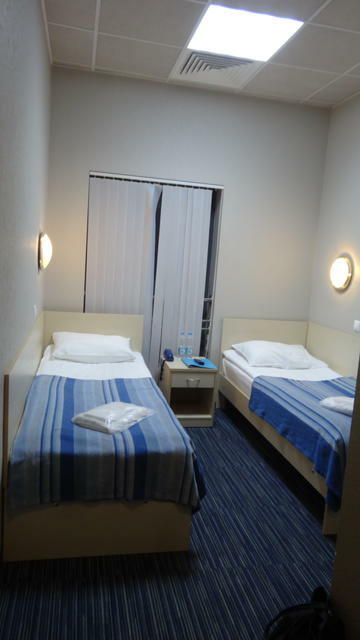 I was lucky to get a room for the night at around $114 USD. 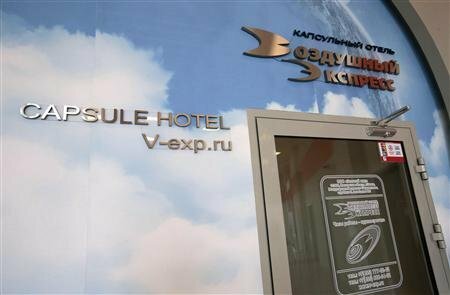 I asked the late night receptionist on duty whether this facility was the same “Capsule Hotel” Edward Snowden stayed at when the U.S. government revoked his passport while en route to Ecuador, leaving him stuck in the Russian airport without valid travel documents. “Yes,” she admitted, having probably been asked the same question at least a thousand times. It was almost midnight, but I was suddenly curious to see where this national security risk had spent six long weeks. “I’ll have the Edward Snowden room, please,” I said. She didn’t say a word. Didn’t even crack a smile. Just handed me my room key. I will never know if it was “The” room, but it was the smallest little prison-like cell I’ve ever stayed overnight in. I couldn’t fathom being stuck there for over a month not even able to wander the terminal. This past week I saw the Oliver Stone movie “Snowden” where they showed his Moscow Airport room. Yep, definitely like mine. It brought back memories of not only my own brief stay, but all that has happened since 2013 as a result of this brave man’s act. If you haven’t seen the Snowden movie, I strongly encourage you to see it. Snowden is not some low-level hacker as initially painted by President Obama. This is a man who had very high level security clearances, as well as a strong sense of moral and ethical values. He wanted to do what he felt was right for his country. No matter what side you fall on regarding his actions, you have to admit that Snowden not only changed our world, but also how the entire intelligence community now works. That’s an incredible accomplishment. The Cyber Intelligence Sharing and Protection Act (CIISPA), an “information sharing” bill was indefinitely shelved. The intelligence community protested the hold-up, but the reconsideration of this privacy-destroying legislation was probably the most positive effect Snowden has had in Congress. The bill, which was universally condemned by civil liberties advocates when it passed the House in 2012 and 2013, would have given the NSA even more access to Americans’ personal data – along with more immunity to the companies who would have free reign to hand over that data to the spy agency. There were two-dozen reform bills which were introduced by elected representatives, recommending broad changes to the structure and power of the NSA. Consequently, the House passed a bill that would stop bulk collection of phone metadata. U.S. District Federal Court Judge Richard Leon said the NSA phone surveillance program was “unconstitutional”. The big tech companies started fighting for user privacy rights, adding encryption measures for email after the revelation that the NSA was accessing company servers via its PRISM program. Ordinary internet users suddenly became aware that their personal privacy was being violated and began fighting back. News organizations, including The Guardian, adopted SecureDrop, an open-source whistleblower submission system from the Freedom of the Press Foundation. British spy agencies MI5 and GCHQ had never faced a public hearing in front of Parliament until Snowden’s stories were leaked. It was the first ever open intelligence hearing. Privacy suddenly became a business model for many start-ups and governments. The United Nations started an investigation into NSA and GCHQ practices and German prosecutors announced the opening of a criminal inquiry into bulk spying on Germany’s citizens, as well as the tapping of Chancellor Angela Merkel’s cell phone. In the wake of the Snowden film, several human rights organizations are now demanding that President Obama pardon Snowden. 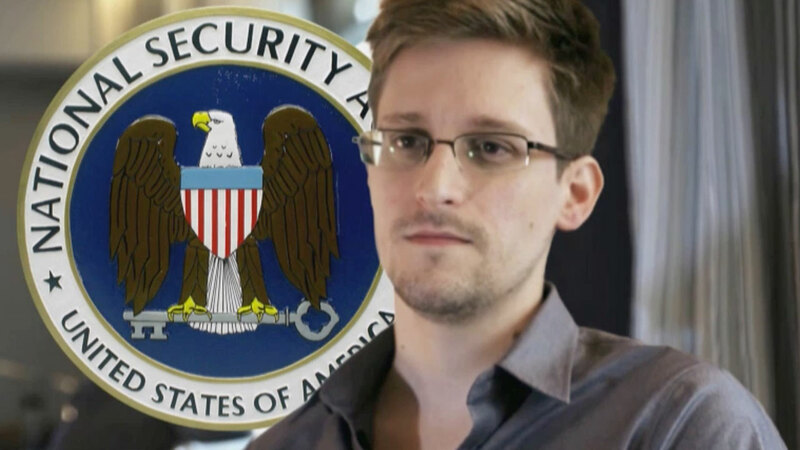 The controversy is over the U.S. government wanting to try Snowden as a spy under the Espionage Act of 1917 instead of under the Whistleblower Protection Act of 1989, which protects federal whistleblowers who report agency misconduct. If tried as spy, the deck would certainly be stacked against him. The Washington Post editorial was widely criticized by other journalists after declaring Snowden should not be pardoned. This is especially ironic since the Post won a Pulitzer Prize on the reporting of the Snowden leaks. The House Intelligence Committee also urged no pardon be given, even though they admit Snowden’s leaks brought about positive reform. So is he a traitor or a patriot hero? The Guardian newspaper fought back claiming there is no known evidence that Snowden provided any NSA documents to a “foreign adversary”. He left it to The Guardian’s security experts to choose what to publish or not. Snowden will always go down in history as a catalyst for global change. We all needed to be awakened to government acts against its own citizens. Truth and transparency is the ultimate goal for any nation. It’s the true litmus test for evolutionary growth or a nation’s path towards self-destruction. https://i2.wp.com/www.trinfinity8.com/wp-content/uploads/2016/09/1775549.jpg?fit=350%2C240&ssl=1 240 350 Kathy J. Forti https://www.trinfinity8.com/wp-content/uploads/2014/05/FINAL_trinfinityLOGOrevised-for-web-logo-300x174.png Kathy J. Forti2016-09-22 12:58:112016-09-22 12:58:11"I'll Have the Edward Snowden Room, Please"